Rentec Direct is excited to offer free educational webinars for clients and users to better understand their property management software. 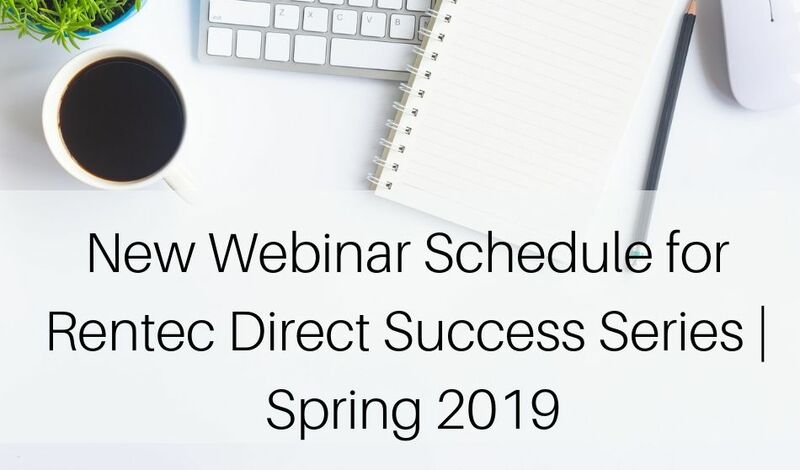 Each webinar is designed with client success in mind, where you will learn valuable tools and handy tricks to do your job more efficiently and get the most out of Rentec Direct’s powerful software. Webinars are hosted by Janell Kittleson from Rentec Direct’s Client Experience Team and she is often joined by one of our amazingly talented members from the Client Success Team. Both Janell and those from Client Success have years of experience working within Rentec Direct (Janell was Rentec’s first employee!). Janell and the Client Success Team have also worked in property management before so they truly know how to answer your questions and how the software can solve common issues encountered in the world of rental management. New webinar schedules are published and updated every quarter. I recommend you bookmark the Webinar Series page to stay up to date. Details: Collecting rent & application fees and sending out owner proceeds electronically is a breeze in your Rentec Direct account. Learn all the details for setup & using your EasyPay tools. Details: Join us to learn what happens within the Tenant Portal. 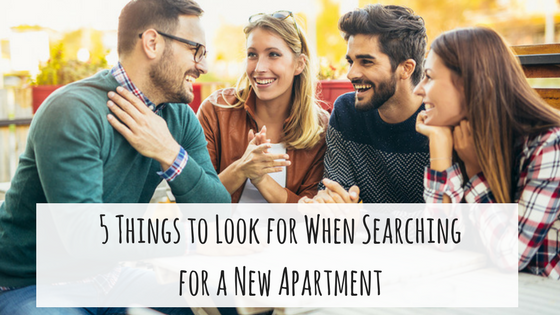 You’ll learn how to activate the feature and the best way to introduce these valuable tools to your tenants. This webinar promises to be a quick and easy way to absorb all things related to Tenant Portals. Details: Learn how your Rentec Direct tools can easily track all things related to maintenance on your rental properties. 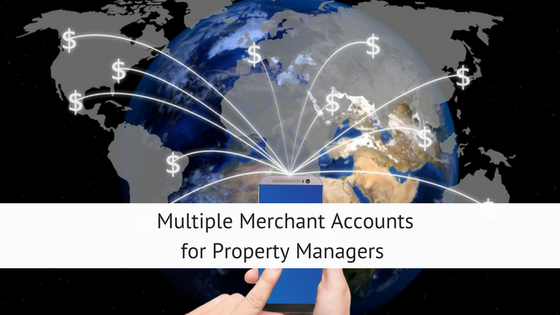 Topics include: Creating Work Orders, Sharing Work Orders, Tenant & Owner Interaction, Reporting Tools, and Email Notifications. Details: Your Rentec Direct account provides you a free website that includes details & photos of all your available rentals as well as an online rental application and lead tracking tools. And, you can easily market your rentals to the industry’s leading marketing websites with one click of a button. Come learn how easy it is to activate these tools in your account. Bring your questions! PreviousIs Your Rental Prepared for a Winter Emergency?